You may have heard of the term dental decay, or perhaps your dentist or friend has told you about their experience of ‘cavities’, ‘dental caries’ or just ‘holes’. All of these names mean the same thing – dental decay is the most common disease in the world. The cause of holes in your teeth is bacteria that live on your teeth and feed on sugars that you eat and drink. When the bacteria are regularly feeding (as in someone who snacks on sugary foods at regular intervals) then they make an acid that breaks the tooth down. 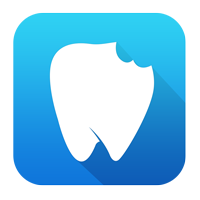 Eventually, the bacterial acid weakens the tooth so much that it cracks and forms a hole. If this hole, or dental caries, is not restored (or filled) by the dentist, then it will grow bigger until it reaches your nerve, which is often the source of very extreme toothache. The key to preventing dental decay is consuming refined sugars in moderation, and maintaining good oral hygiene so that the level of bacteria in the mouth are low. 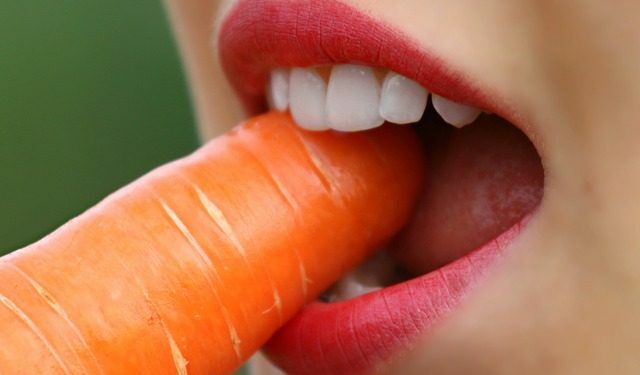 Our diet is such an important factor in dental disease, and is also so important for our general health. If you have a sweet drink, have it through a straw so it bypasses your teeth altogether. After you brush your teeth, do not rinse out with water. Instead, allow a thin film of toothpaste to coat your teeth, and spit out the excess.